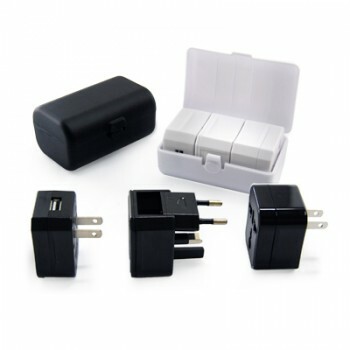 A travel adaptor is a popular Corporate Gift for those that travel frequently or to include as a gift with purchase for items relating to travel. 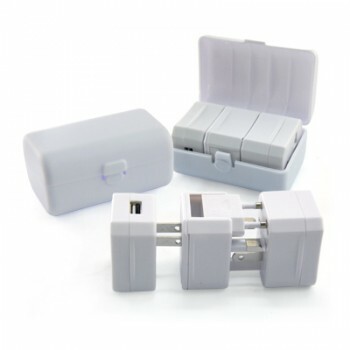 It allows people to connect to the different standards of power outlets around the world. For this gift we can either customise the corporate gift itself, or we have the option of customising the packaging with your individual message. This particular gift could go well with a customised carryon bag for travellers (view our custom bags) as part of a gift package of games to keep people entertained on a flight.